Tony Campolo has long been a prominent evangelical Christian leader, author, and speaker. He’s one of the handful of Christians whose name carries a lot of weight in evangelical circles. Their relationship raises a lot of questions: Do they get along? What do they think about each other? How did Tony deal with his son’s atheism? How awkward is Thanksgiving? They attempt to answer those questions and talk about their side of the faith divide in their new book Why I Left, Why I Stayed: Conversations on Christianity Between an Evangelical Father and His Humanist Son (HarperOne, 2017). I spent many years hearing and preaching about the critical importance of an intimate, personal relationship with Jesus, but I never fully understood what those words meant. How could I possibly have a personal relationship with someone who lived and died more than two thousand years ago? I wondered. Even if I granted that Jesus rose from the dead and ascended into heaven, the right hand of God seemed much too far away for us to really get to know each other. Besides, I thought, wasn’t it the Holy Spirit that I was supposed to be relating to on a daily basis? Trust me, I’m not kidding here. In all the time I was a Christian — including my four years as a religious studies major at Haverford College and Brown University — I never figured out the salient difference between the resurrected Jesus and the Holy Spirit. Try as I might, the doctrine of the Trinity always eluded me, on both a theological and practical level. Even during those transcendent moments when I felt certain I heard the voice of God, I was never quite sure which member of the Godhead was doing the talking. What I did know, however, was that my father and the rest of the evangelical community almost always describe their faith in terms of Jesus. To them, Jesus is and always has been God’s ultimate expression, and his red-lettered words are the keys that unlock the true meaning of the Bible. Jesus is Lord and Savior. Jesus is the way, the truth, and the life. Jesus is the answer. In a very real sense, when it comes to that kind of Christianity, knowing Jesus in a personal way is the whole ball of wax. To me, however, Jesus is almost entirely inaccessible. I’ve never seen his photograph, listened to a recording of his voice, or read a single sentence that can be surely ascribed to him, let alone met him in person or known someone else who did. Like the rest of the world, all I have to go on are four brief, highly redacted, obviously biased accounts of his life and times, which even in their original form were written some decades after his death, and aren’t entirely consistent with one another. 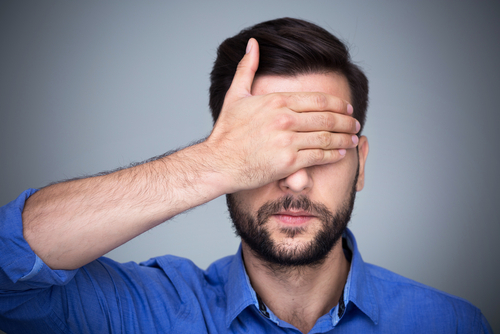 I know plenty of folks who claim those accounts clearly reveal his personality, but as far as I’m concerned, the biblical record of Jesus is far too sketchy for anyone to claim they really know Jesus’s character. Among the many important things I don’t know about Jesus: whether he was a good carpenter; how he felt about Joseph not being his real father; his sexual orientation; his perspectives on slavery, abortion, and just war; his favorite kind of anything; his sense of humor; his best friend; why he raised Lazarus from the dead but nobody else; what he thought about between the crucifixion and the resurrection; and why he didn’t make sure at least one of his disciples took better notes. I mean, seriously, I know way more about Abraham Lincoln — or Michael Jackson for that matter — than I do about Jesus. In any case, the whole idea of having an intimate, personal relationship with a spiritual being strikes me as highly unrealistic. Such relationships are hard enough for us human beings to form with one another, after all. “What Would Jesus Do?” asked a million plastic bracelets, but I still have no idea. For goodness’ sake, I don’t know what my wife would do half the time, and we’ve been intimately acquainted for thirty years! As a Christian, I answered such complaints by appealing to divine inspiration. We cannot truly understand or interpret the scriptural accounts of Jesus, I used to remind people, unless and until we are guided by the Holy Spirit. 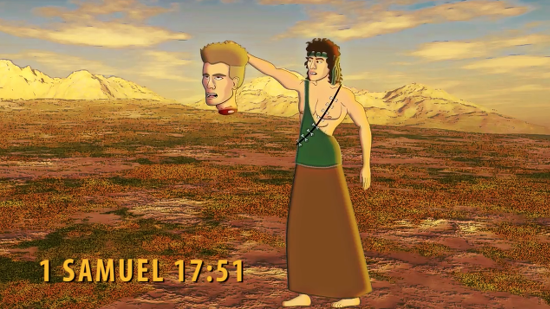 Given our limited and fallible human minds, we can know the truth only if God supernaturally invades our consciousness and reveals it. Now I think what I experienced as a supernatural outside force was actually just the natural inner workings of my own brain. There’s lots of evidence to support that conclusion, of course, but what originally led me to it wasn’t psychology and neuroscience, but rather this simple observation: Despite the divine guidance of the Holy Spirit and more than two thousand years to work out the kinks, every Christian church and individual believer sees Jesus differently than all the rest, and each one of them is convinced that, thanks be to God, their vision is the fairest of them all. Of course, those various visions reveal more about the values of the people who hold them than they do about Jesus himself. I may have only a faint idea of who the historical Jesus really was or what he cared about, but by reading or listening to any given Christian describe him, I can learn a great deal about who that person really is and what he or she cares about. Not surprisingly, I very much like my father’s Jesus, not only for his great compassion but also for his longtime commitment to social justice, environmental responsibility, and women’s rights, not to mention his more recent embrace of marriage equality. I’m just kidding about that last part, of course, because everyone knows it isn’t Jesus who finally changed his mind about our LGBTQ friends, but rather my father who changed his mind about Jesus. I did the same thing as a Christian. Over and over again, I adjusted my vision of Jesus to reflect my latest values and understanding of the world. The good news was that the Lord I ended up with was quite literally the most perfectly wonderful person I could imagine. The bad news was that, once I realized my Jesus was merely a projection of my own ideals, he lost all authority in my life. Why I Left, Why I Stayed is now available in bookstores and on Amazon. Be sure to listen to my conversation with Bart here. A documentary about the Campolos’ relationship will be coming out this spring. 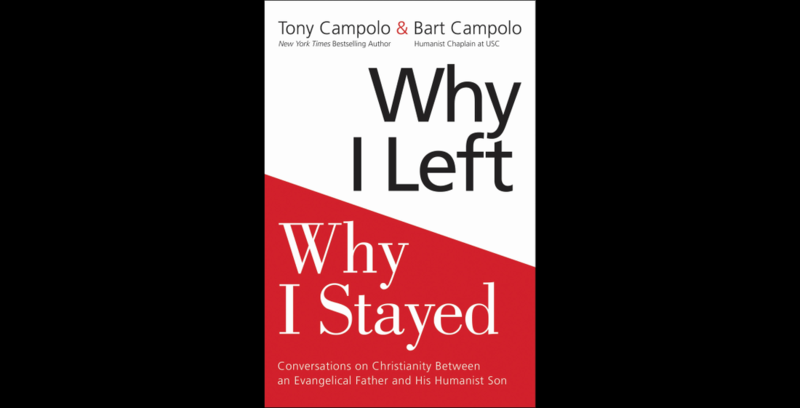 From Why I Left, Why I Stayed: Conversations on Christianity Between an Evangelical Father and his Humanist Son. Copyright © 2017 by Anthony Campolo and Bart Campolo. Reprinted with permission by HarperOne, a division of HarperCollinsPublishers.